Fire Weed Meadow In Mountains. 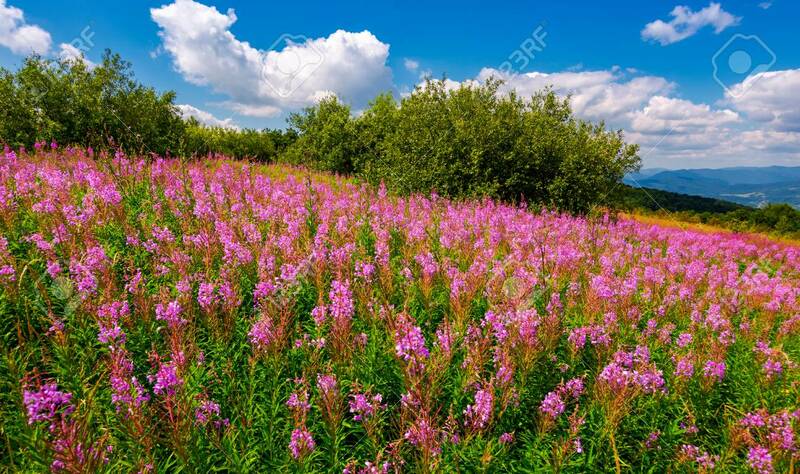 Beautiful Purple Flowers On Hillside... Stock Photo, Picture And Royalty Free Image. Image 102885929.